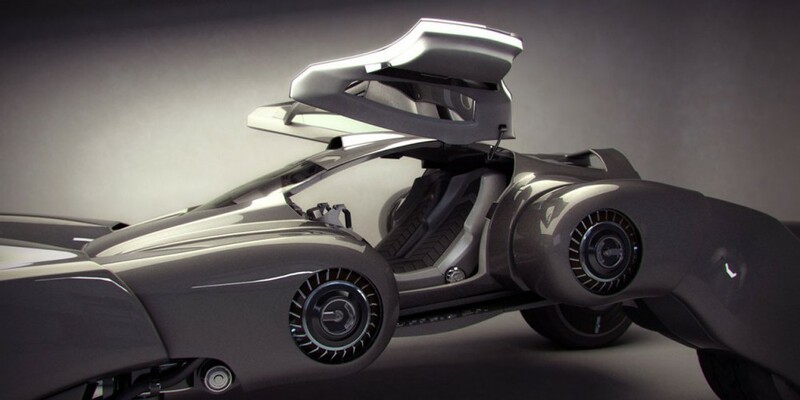 Looking like a wickedly futuristic Batmobile prowling the streets of Gotham, the Citroen Taranis is actually a hybrid vehicle - part car, part bike. 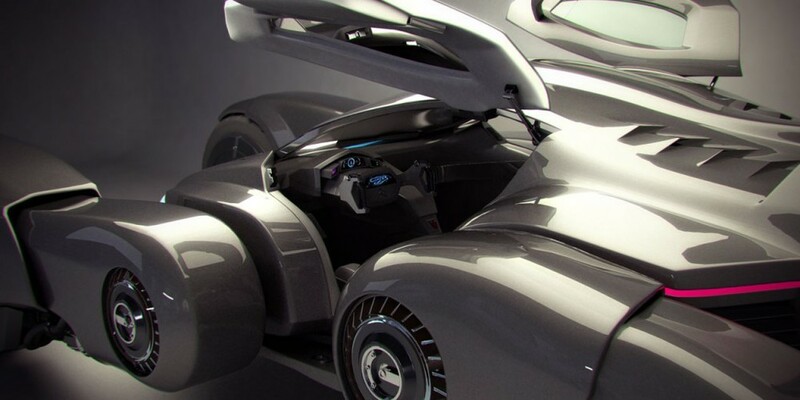 Created by British-born video game designer Peter Norris, the streamlined, charcoal grey fairings are interrupted by sleek ‘gullwing’ doors and sits like a tarantula, poised to pounce. The vehicle’s moniker was borrowed from the Celtic god of thunder, which is fitting seeing that the car is powered by electric motors within each wheel hub. With the motors sitting at a lower center of gravity, the design allows for improved handing, not to mention the double-jointed swing arms that provide unparalleled turning abilities. Taking design cues from Hollywood crime-fighting vehicles there’s no arguing that the Citroen looks like it drove right off the set of Transformers 7.